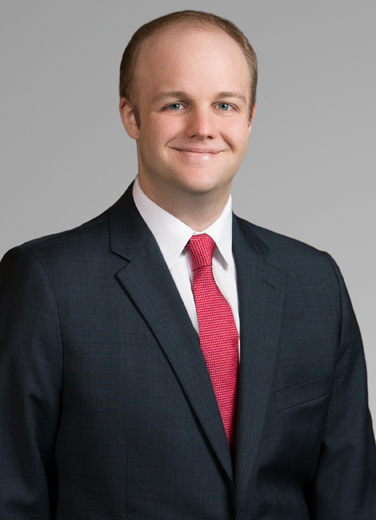 Britt Bush is an energy litigator focusing on royalty litigation, disputes between working interest owners, disputes between mineral lessees and landowners, and legacy litigation. "Punitive Damages in Cases Where the Oil Pollution Act of 1990 Applies and Miscellaneous Other Maritime Punitive Damages Issues," 10th Judge Alvin B. Rubin Conference on Maritime Personal Injury Law, Paul M. Hebert Law Center, Louisiana State University, 2012, Co-Presenter. The Overlooked Function of Punitive Damages, 44 Rut. L. J. 161 (2014). Redefining Environmental Refugees, 27 Geo. Immigr. L. J. 553 (2013). A New Regionalist Perspective on Land Use and the Environment, 56 How. L. J. 207 (2012). Crafting an Asbestos Scheduled Compensation Solution for Louisiana and the Nation, 72 La. L. Rev. 757 (2012). Displacement and Preemption: The OPA’s Effect on General Maritime Law and State Law Punitive Damages Claims, 42 Cumb. L. Rev. 1 (2012) (co-authored). The Answer Lies in Admiralty: Justifying Oil Spill Punitive Damages Recovery Through Admiralty Law, 41 Envtl. L. 1255 (2011). Addressing the Regulatory Collapse Behind the Deepwater Horizon Oil Spill: Implementing a “Best Available Technology” Regulatory Regime for Deepwater Oil Exploration Safety and Cleanup Technology, 26 J. Envtl. L. & Litig. 535 (2011).